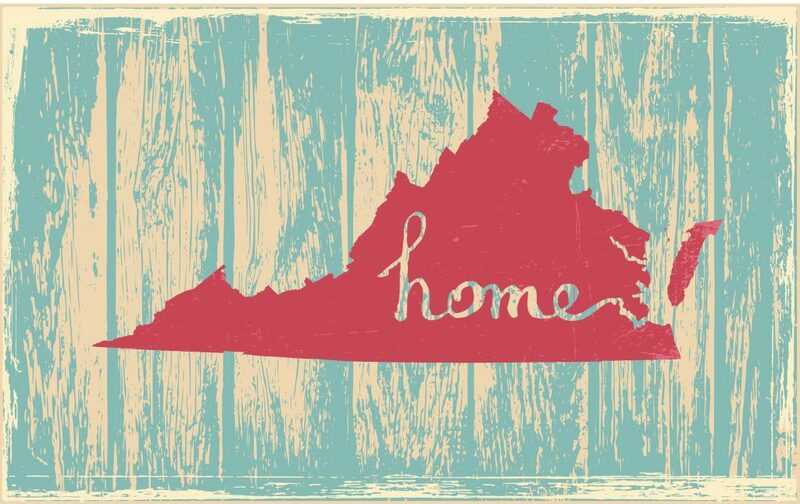 What do Virginians think about the future of Real Estate? | Hampton Roads Real Estate :: Abbitt Realty Co.
Virginians are feeling optimistic about the real estate market, although they are frustrated with low inventories, a new study shows. The views of Virginians on the future real estate market are slightly more optimistic than they were last quarter, according to new polling out of Roanoke College. Yet buyers seem frustrated by prices being driven up by low inventory. Roanoke College had The Institute for Policy and Opinion Research conduct interviews for the report from Feb. 10 to Feb. 20. A total of 594 Virginia residents who were 18 years or older participated. Telephone interviews were also done. Results from the polling show that 38.8 percent of Virginians think this time next year the condition of the real estate market will have improved a little, with another 7 percent saying they think the real estate market will have improved a great deal. Roughly 15 percent either think the market will be a little worse or a lot worse. Part of the uncertainty in the real estate market is being fueled by a lack of supply. For-sale inventories in Virginia dropped 15 percent and the national rate was up 1 percent, according to the Roanoke College report. Lower inventories hamper supply and have potential to create shortages that raise prices, the Roanoke College report notes. Some respondents to the Roanoke College poll feel now is a good time to sell a home because of rising incomes, prices and lower inventories. Nearly 50 percent of Virginians responding to the poll believe today is a better time to sell than they did a year ago. On the other hand, buyers remain concerned about the real estate market today and in the future. More than 30 percent of respondents say now is a better time to buy a home compared to a year ago. Twenty-five percent of respondents think next year will be a good time to buy a home. Read more details about the report here.